We are adding an exciting new feature here on TWP. There has been so much great feedback in regards to the Friday Guest interviews. 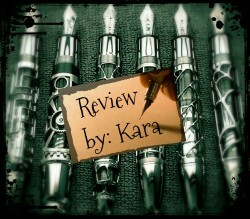 This made the decision to offer book reviews, as companion pieces, a no-brainer! 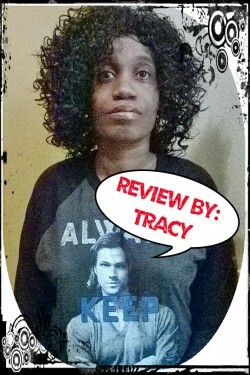 Here will be the home page listing all our reviews in alphabetical order by book title. We will also be adding brief bios for the contributing reviewers as we add them. We receive no monetary compensation from the books that we review. When I am sent a book for review all the publisher/author should expect is an honest review. The only monetary gain that may be received is from Amazon Associates. Which happens when a person looks up a book in the Amazon search bar in the sidebar, and then buys it. That is the only form of monetary gain that is received on this blog. 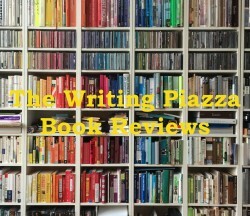 If you would like to be a reviewer, please send your info and a sample book review to us at thewritingpiazza@gmail.com. My name is Eshtiaq but you can call me EJ that’s what everyone calls me since my name is too exotic and hard to pronounce. I’m 23 years old and passionate about reading and reviewing books! 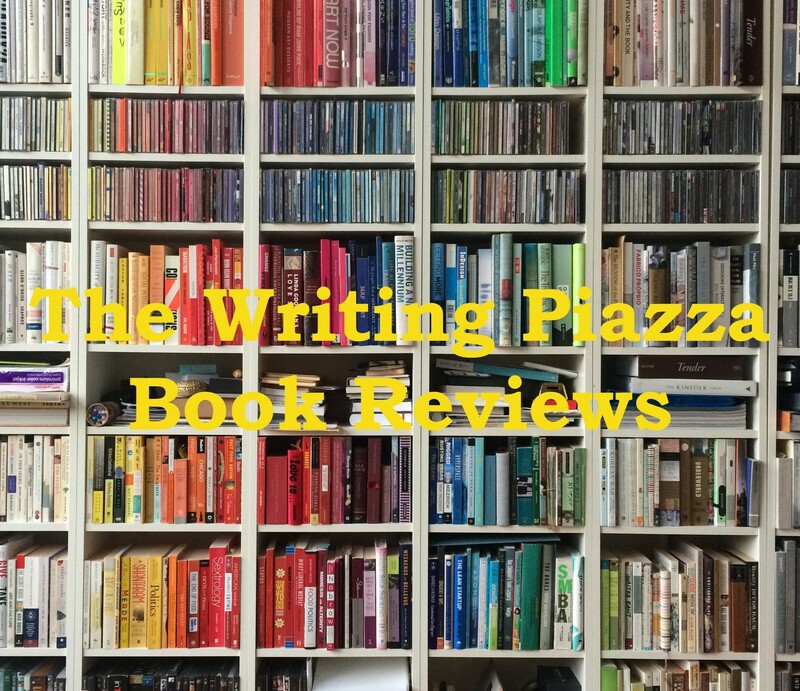 Please enjoy my reviews and I hope I’ll help you pick your next favorite book. My name is Tracy. I am a graduate of the University of Pennsylvania Law School with over 25 years of civil and criminal law experience. 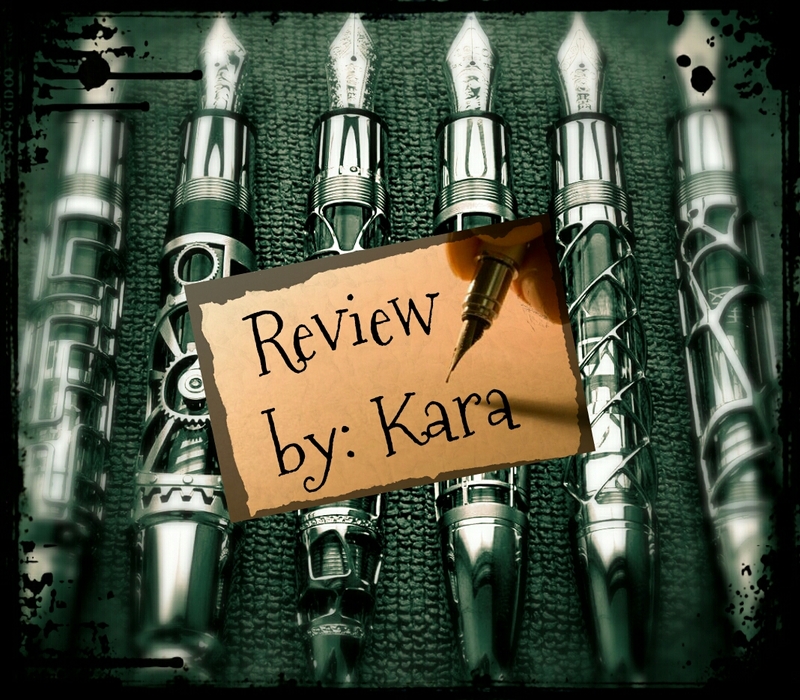 Recently, I traded my legal career for a new career in writing. I write for various online blogs. I am also writing a book of poetry and a fiction book on twins. 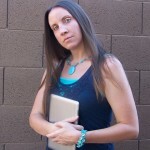 I’m Kara, I’m the founder of this blog. I love helping other authors on their journey as they write and publish their work. I am a graduate of DePaul University College of Law so I like to lend my legal expertise to writers to help them protect their rights to the work they create. Underneath it all is my intense love of reading. Reviewing books gives me a chance to do a lot of that! 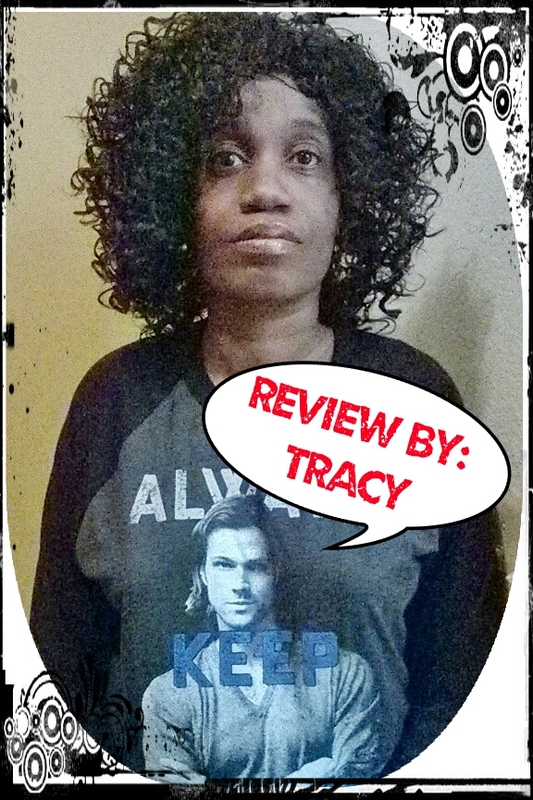 Hope you find my reviews helpful!